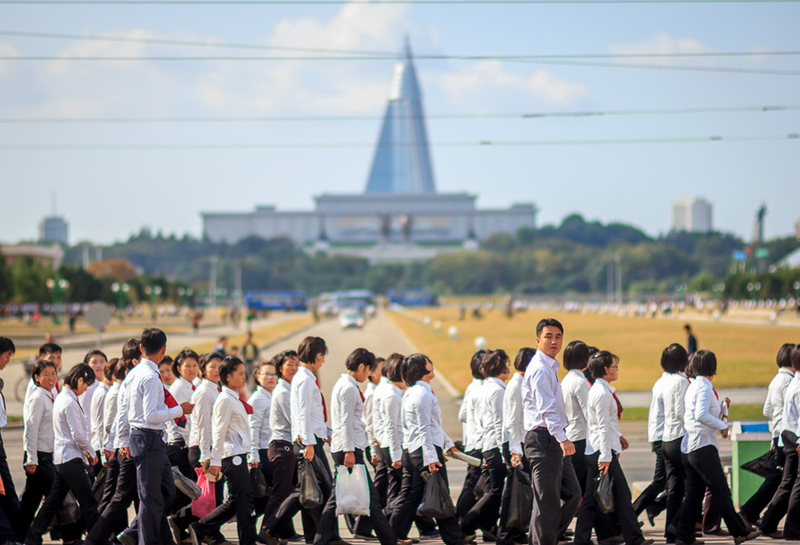 We are proud to introduce a our new tour concept for the DPRK – A VIP photo tour run by photographers for photographers. 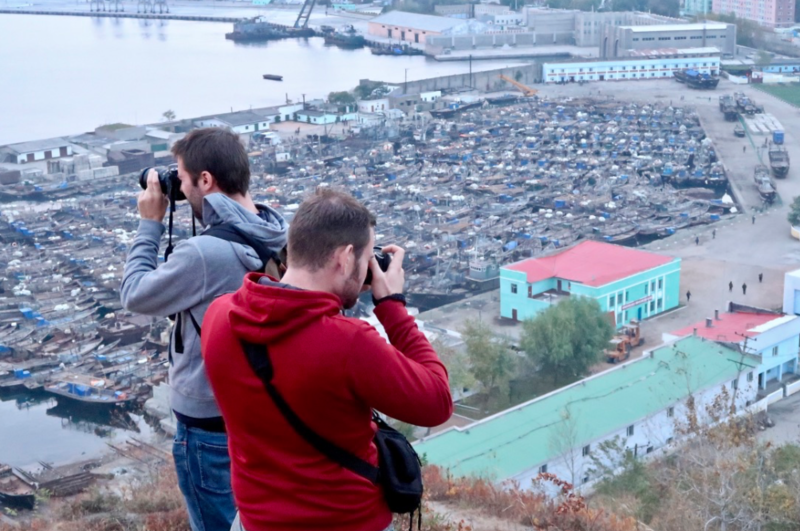 This tour will be capped at 6 people in order to present you with the best and rarest opportunity to photograph daily life in the DPRK. 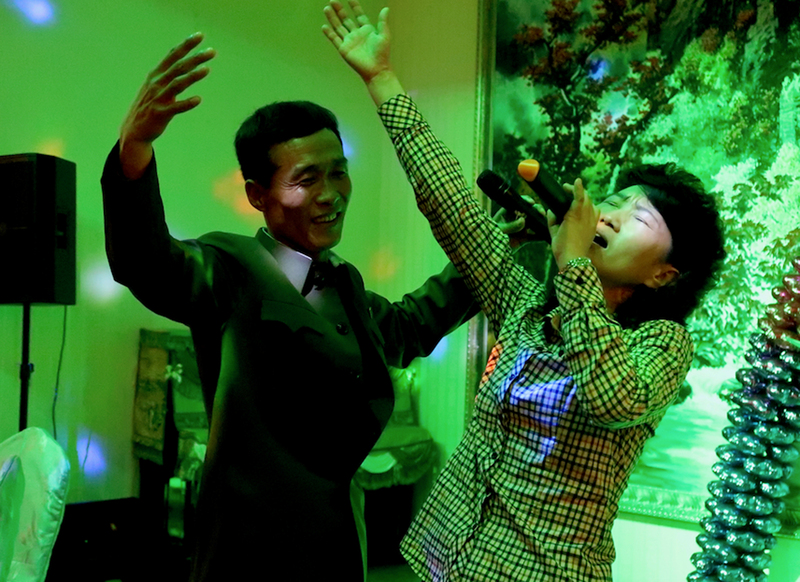 This is not a conventional DPRK tour that you may have heard of. Besides the usual stops at Mansudae Grand Monument and Kumsusan Palace of the Sun, we have designed an itinerary that allows you time in key places to get that perfect shot. We get up super early to catch sunrise along scenic spots like the Taedong River and the Juche Tower. As well as setting up our gear over looking the most iconic 105 storey Ryugyong Hotel and other various street scenes/famous landmarks at sunset. One of our expert YPT guides will be on hand to make sure we push the boundaries and get to the sites you want to – something only made possible with a small group. During our stay we’ll obtain some of the highest rooms available in the 47 storey Yanggakdo Hotel which overlooks the Taendong River and Pyongyang skyline for a perfect vantage point to do some time lapse and long-exposure night shots. 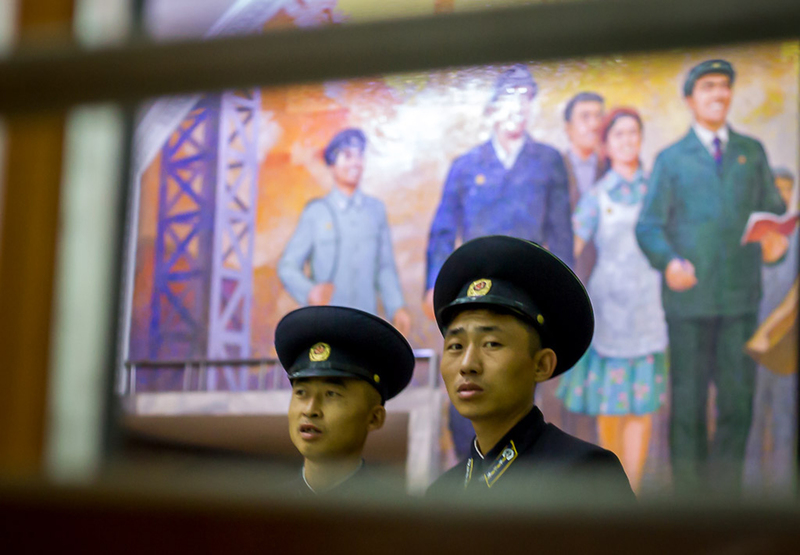 Our visit to the Chollima Steelworks Factory is an absolute photographer’s paradise with a retro soviet themed factory built during the 50’s of workers wearing old-school uniforms. 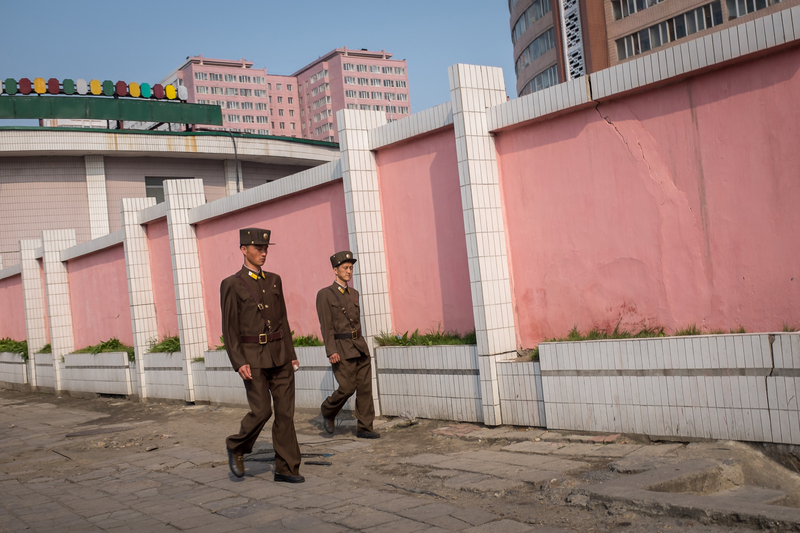 We’ll also be photographing the many of Pyongyang’s futuristic and retro buildings for great architectural photos. Our incredible relationship we have built with the Korean guides over the last 10 years will allow us to move as a small group with great flexibility for any photo opportunity. The group is maxed at 6 people to ensure smooth running, flexibility and plenty of time at each location. The tour will be led by YPT’s very own semi professional photographer and prominent Instagrammer; Shane Horan (@shaneohodhrain) who has visited the DPRK over 40 times and has designed this itinerary. 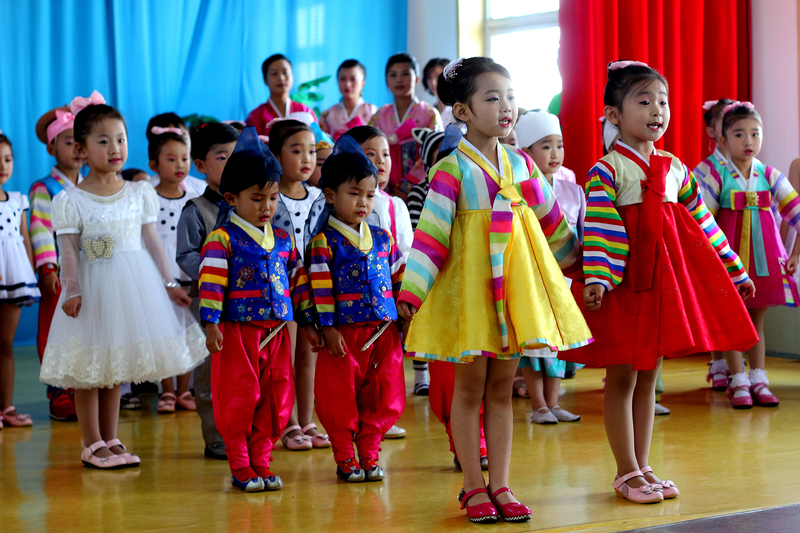 Join us in the DPRK this July for the trip of a lifetime. Book fast as it’s first come first serve! Flight takers depart Beijing Airport Terminal 2 on Air Koryo at 13:25pm (Meet group at Air Koryo check-in counter). Check in and overnight at the Yanggakdo Hotel. 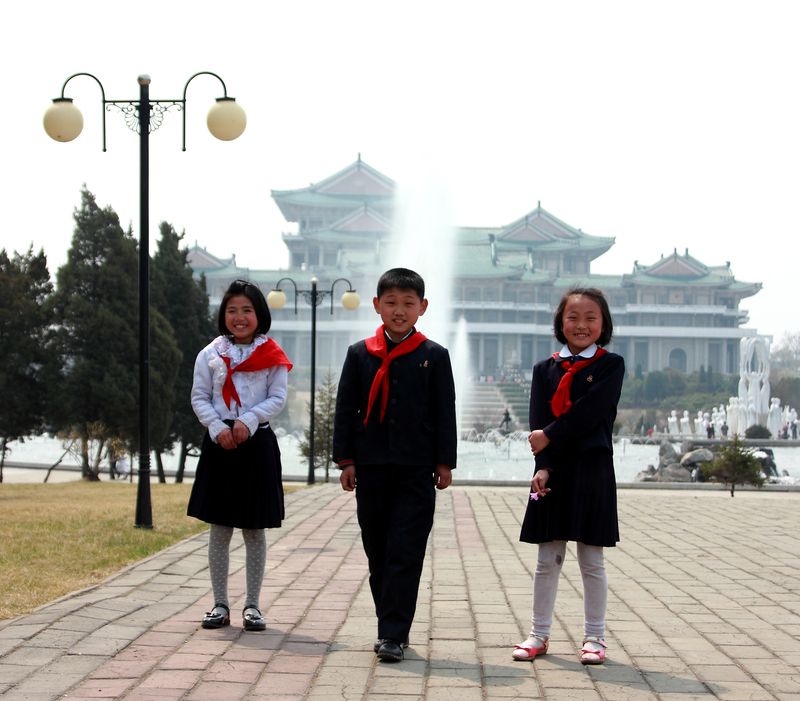 Kim Il Sung Square- the central square of Pyongyang city and the place where all the action happens. 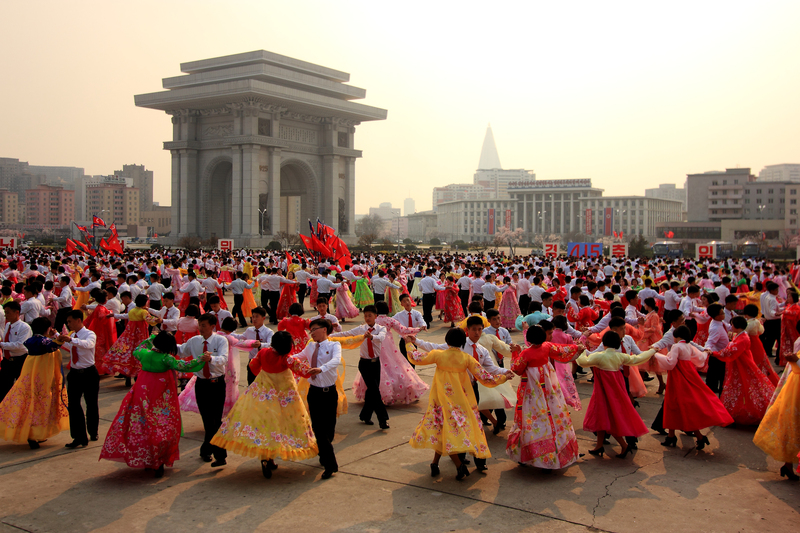 Expected mass dance for Victory Day, join in or just watch for fantastic photo opportunities! 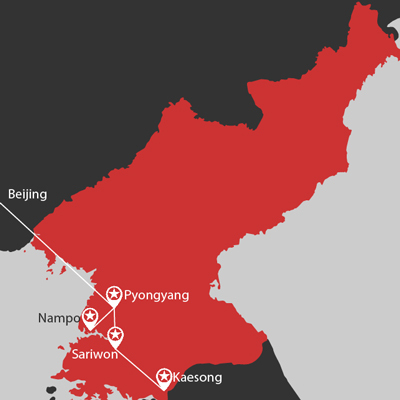 Drive towards Nampo city (1-hour drive) – a port city located on the west coast of the Korean peninsula. A fantastic opportunity to see country life as we pass many rural villages on the way. Along the way, we’ll stop to take some compelling/eerie shots of a ten lane motorway with no traffic on it. Stop at Chollima Steel Complex – One of the DPRK’s most famous industrial sites- named after the Chollima movement it helped lead. Chongsan Co-operative farm – One of the top co-op farms in the DPRK and a model of the co-op method. Here we’ll visit inside a farmers house, stop by the local nursery and snap any farmers working nearby. Koryo Museum- Korea’s first university and now a museum of history and culture. Also home of the best stamp and propaganda poster shop in the DPRK. The DMZ- See one of the tensest places on earth complete with a friendly KPA officer who will not only give you a guided tour but also keep you safe. Here we will secure a photo shoot with the active soldiers serving on the front line. Lunch at the Thongil Restaurant in Kaesong City- try your hand at traditional Korean Pansangi- a series of dishes served in bronze bowls. (Optional extras- Dog soup 5 euro). We’ll set up at the Mansudae Grand Monument where the two large bronze statues of President Kim Il Sung and the Leader Kim Jong Il stand overlooking the capital. Lunch at the KITC restaurant in Mangyongdae District – here you can have the chance to sample Pyongyang’s famous Cold Noodle dish or the Korean traditional Bibimbap amongst other dishes. 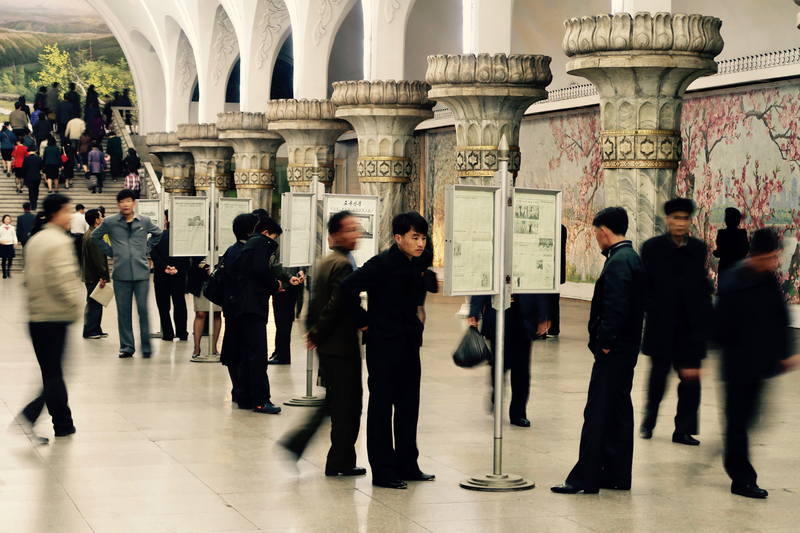 Now it’s time to explore the mysterious Pyongyang Metro. We’ll start from Puhung station, then ride one stop to Yonggwang station, and 5 more stations onwards to Kaeson station. That’s three stations in total. 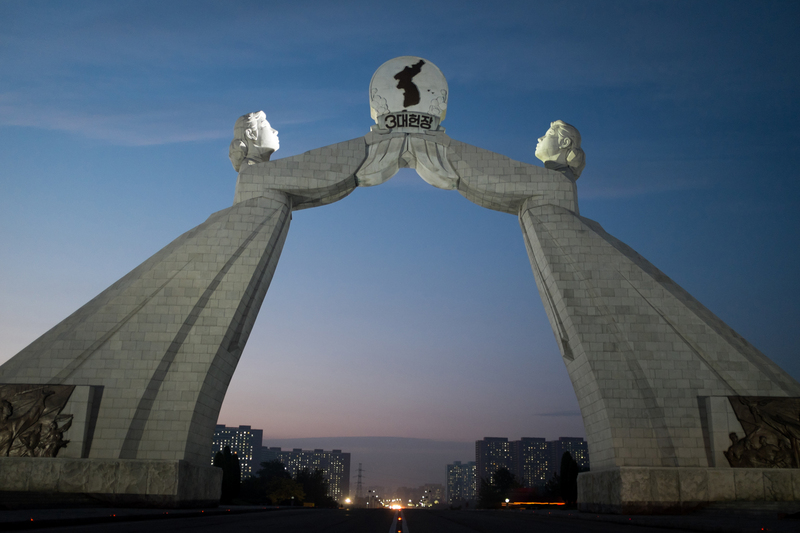 The Arch of Triumph- The largest Victory Arch on the planet – it celebrates the victory over the Japanese and the return of the general Kim Il Sung to his home city. 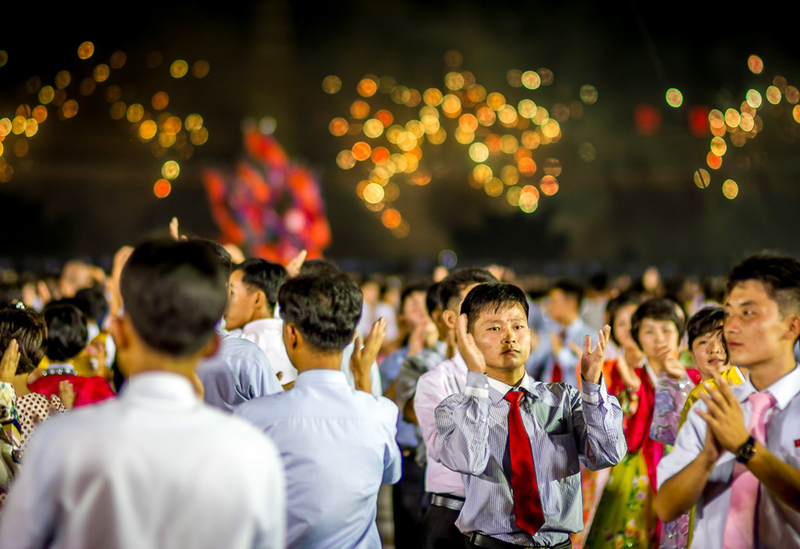 Kim Il Sung Stadium is nearby with more opportunities to snap Pyongyang’s traffic. We’ll set up alongside the Ryugyong Hotel (the tallest and most famous building in Pyongyang) for early sunrise shots over Pyongyang. As the morning progresses, the daily grind will pick up with road and foot traffic. Munsu Water Park- a modern indoor and outdoor Waterpark built recently in Pyongyang. Sunday is the most popular day for locals to come and take advantage of the facilities. Lots of families, couples and friends mingling. Incredible for photography. Monument to the Party Foundation – built in 1995 to celebrate the 50th anniversary of the founding of the worker’s party. This is the large monument with hammer, sickle and writing brush. Juche Tower- The tallest stone tower in the world it represents the eternally burning Korean Juche Ideology. To visit the top of the Juche Tower is 5 euros. 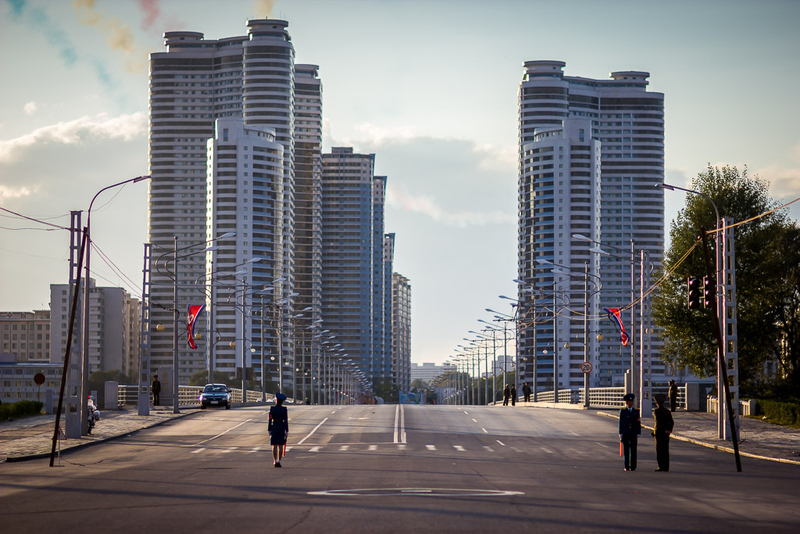 The best vantage point of a panoramic view of Pyongyang city. Flight members depart at 9:00am and arrive in Beijing 9:55am local time. A VIP photo tour run by photographers for photographers. 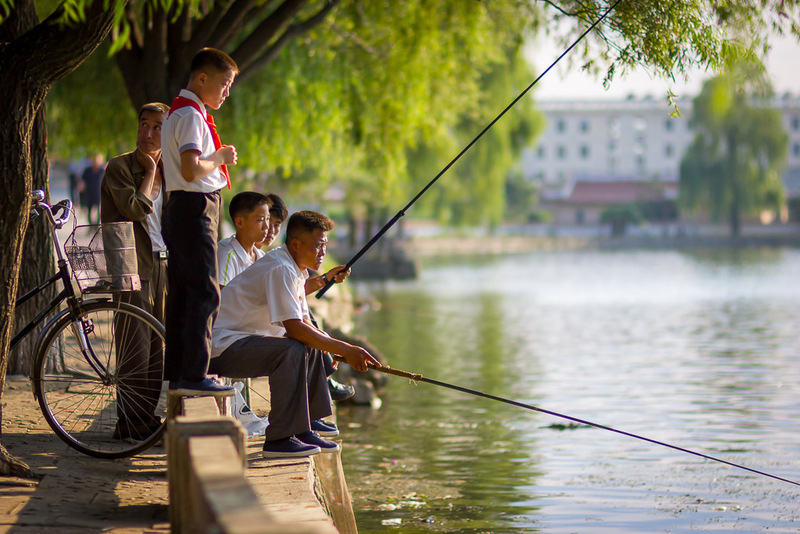 This tour will be capped at six people in order to present you with the best and rarest opportunity to photograph daily life in the DPRK. Our visit to the Chollima Steelworks Factory is an absolute photographer’s paradise with a retro soviet themed factory built during the 50’s of workers wearing old-school uniforms.